In January 2017, Emmaus Biblical Seminary celebrated its 50thanniversary. This was a time of rejoicing and thanksgiving for God’s grace that enabled Emmaus to fulfill its calling and mission to develop Christ-like leaders for the transformation of Haiti and the world for five decades! The 50thanniversary was not only a time of celebration, but also a time of deep reflection and prayer. While looking back on what God has accomplished through Emmaus in the past, we are looking forward to God’s plans for the future of Emmaus. How can Emmaus be strategically positioned to be even more effective in fulfilling its God-given mission? How can Emmaus make an even greater impact for the Kingdom in Haiti in the fifty years to come? In 2017 Emmaus launched a Master of Education in Instruction and Administration (MEIA). This was our fleece. We wanted to “feel out” what we were sensing from the Holy Spirit by doing a trial run at a degree program for leaders in a sector of society not limited to local church/theological leadership. Over a very short period of time and with very little campaigning for recruitment for the MEIA program, we had a record enrollment of nearly forty students in our very first cohort. This record enrollment and hunger for leadership development in the sector of education helped us realize the urgency for competent leaders in education. In January 2019, we will be starting our second cohort (also with a very healthy enrollment) in the MEIA program, thanks be to God. We are excited about the future. We are excited about being a part of God’s work to bring about real and lasting transformation in Haiti through leadership development. 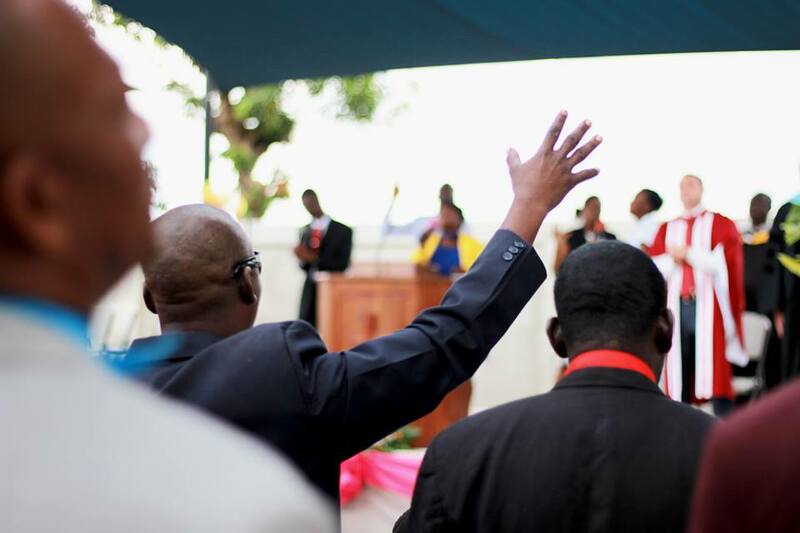 We invite you to join us in prayer as we diligently work, by God’s grace and power, to reach optimal effectiveness in fulfilling our mission to develop Christ-like leaders for Haiti and the world.